With busy schedule I was surely missing on IB meets..and when I saw about Tata Motors Hexa Experience on Indiblogger page, I clicked on Apply Now almost instantaneously..Though the only doubt I had in mind was, I will be leaving back my family on a weekend if I had to opt for the event.. But seems Tata already knows the value of family time and to my surprise the event description read “Get your family along” and I was super happy!! 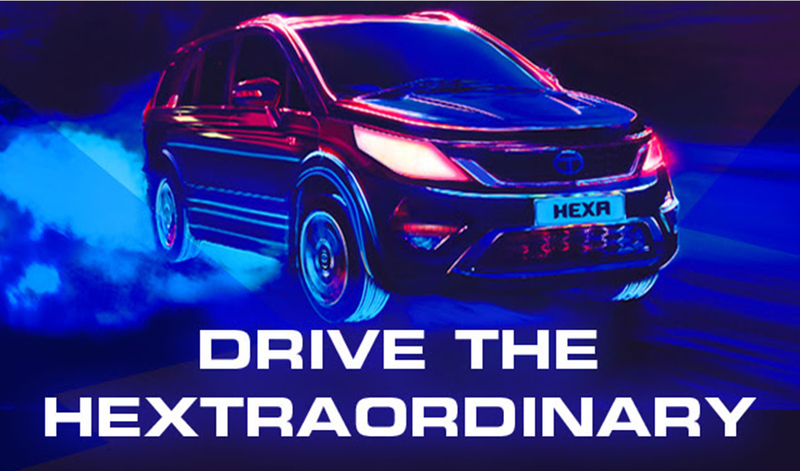 I applied for 24th, the second day of the #HexaExperince. 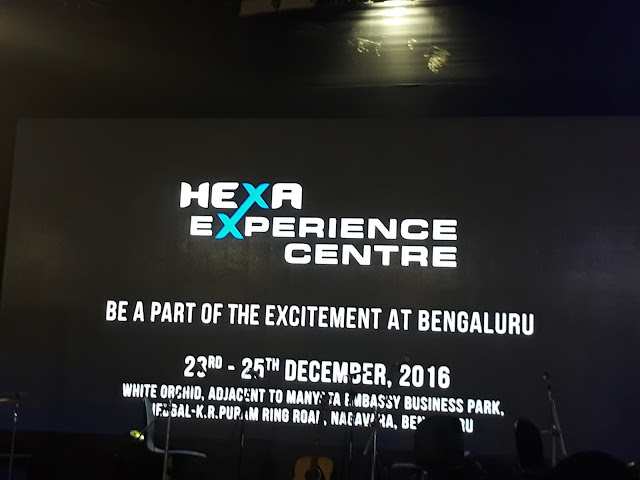 Christmas eve day started with an Hexcitement as we were planning to head for the #HexaExpreience center at White Orchid Bengaluru.. I was having high hopes as we were going as family with my hubby who was too keen on experiencing Hexa and my 5 year toddler whom was excited to meet some new friends- some lovely pets at the CARE pet adoption counter. Oh ya I had told him there are pets at the CARE center by looking around tweets and posts of the event on 23rd! As we reached the event registration had just started. 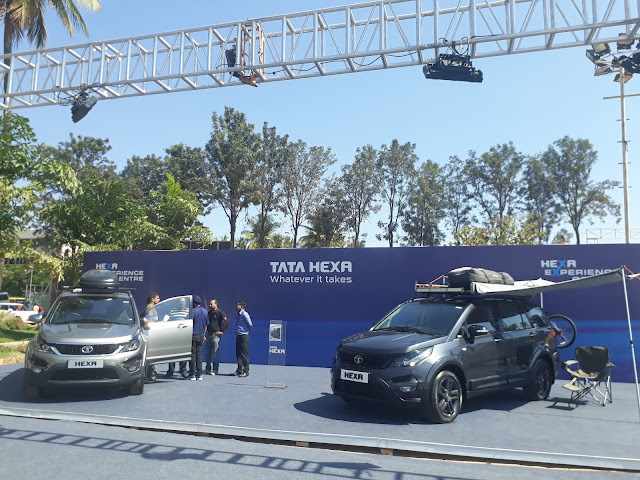 We were greeted with smiling faces at the registration counter and a big blue canopy..the entering itself was so soothing with the mild blue lights and the blue beauty at the centre- the all new HEXA! 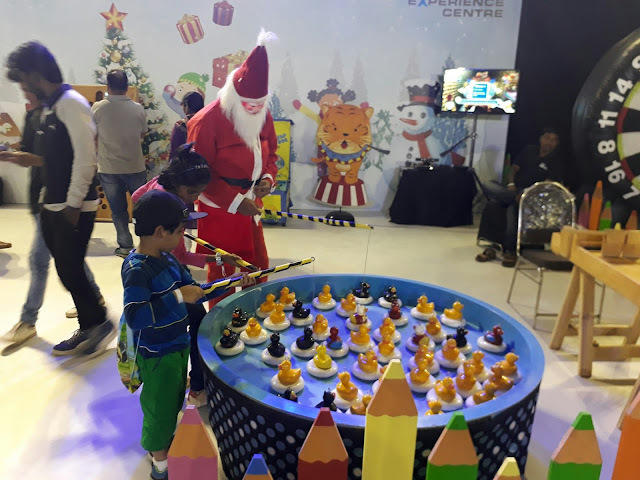 Without a second thought my little one already headed to the kids zone where we greeted with a cheerful Santa! 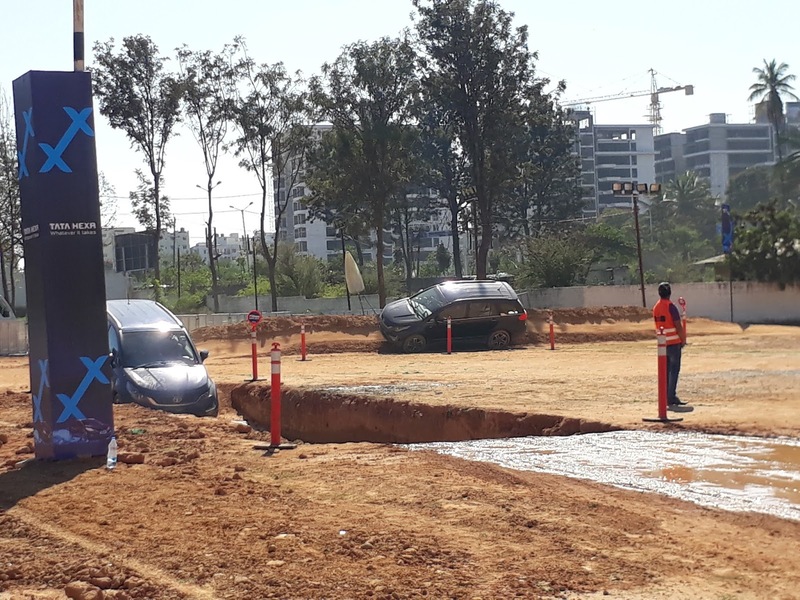 Tata surely knows how to put a great show with all the family members getting to engage in something!! 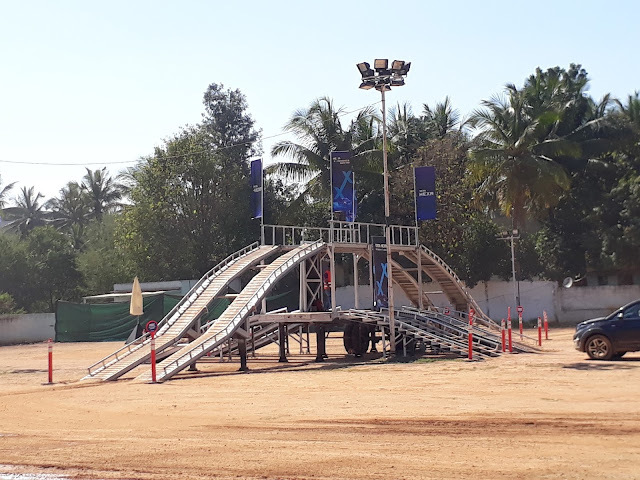 Next was the off-road experience which we were so very curious about! 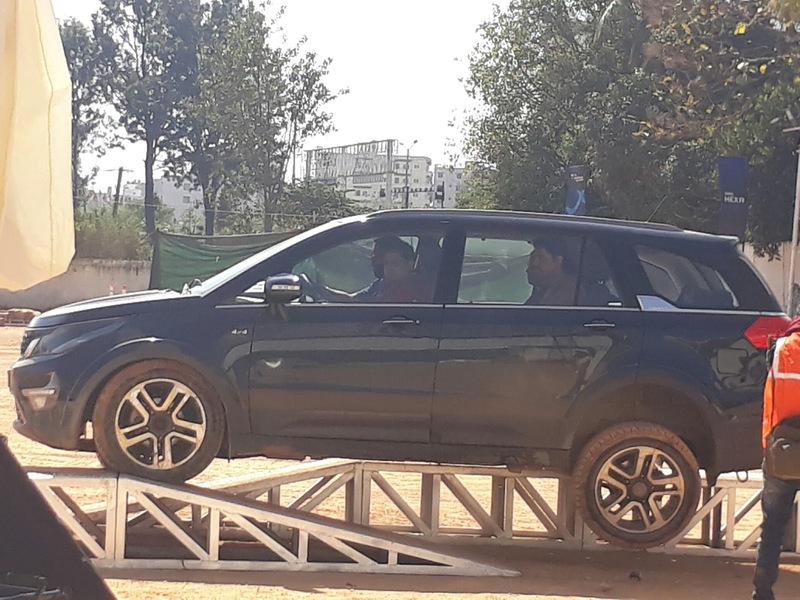 And no doubt it was exciting one with the Hexa expert drivers showing us the power packed features of Hexa! The off-road experience was one of its kind. 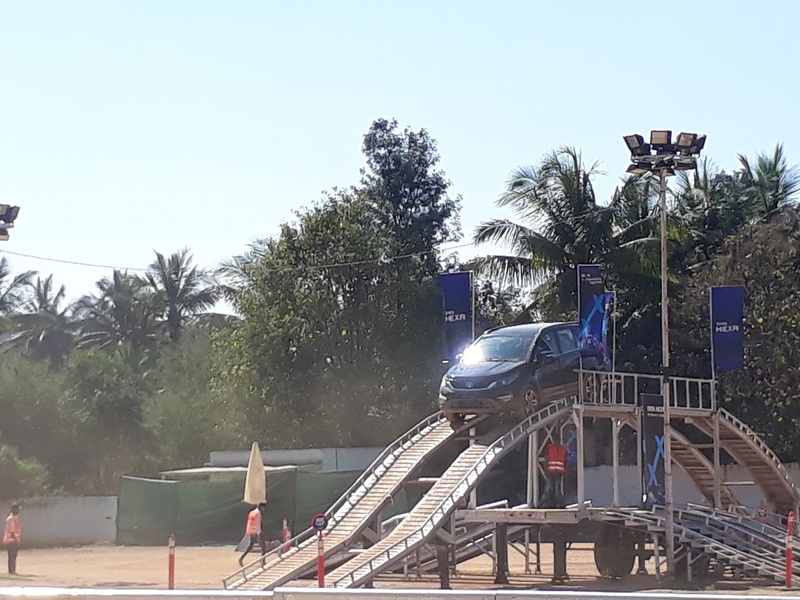 We experienced the high ground clearance, car stability over unequal terrain with balancing on just two wheels, ascent and decent features with vehicle lock, auto speed control and drive over more than 40 degree slanting terrain. I would surely say this was best part of the #HexaExperience.. 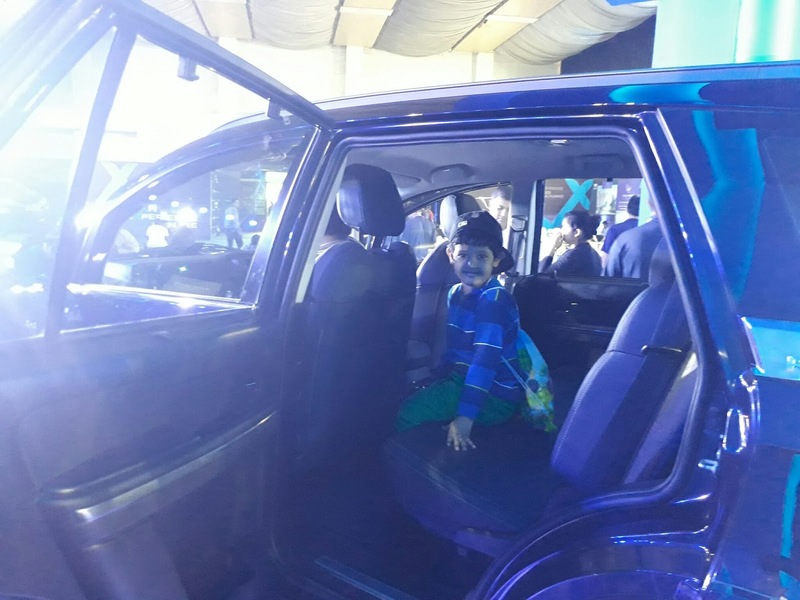 The Digital experience zone enabled even the non drivers to enjoy the full 360 degree view of the Hexa and experience its power packed features. 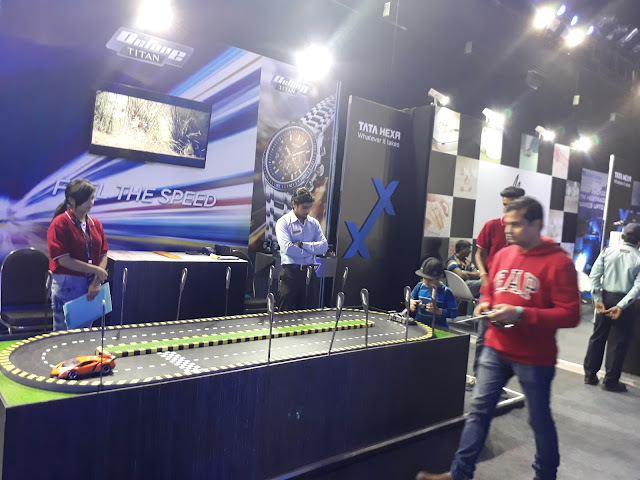 As the Hexa kept us engaged, my little one was fully engrossed in the Kids Zone with fishing game, balancing, Xbox Kinect games and remote controlled car racing..We had our share of fishing with Santa! 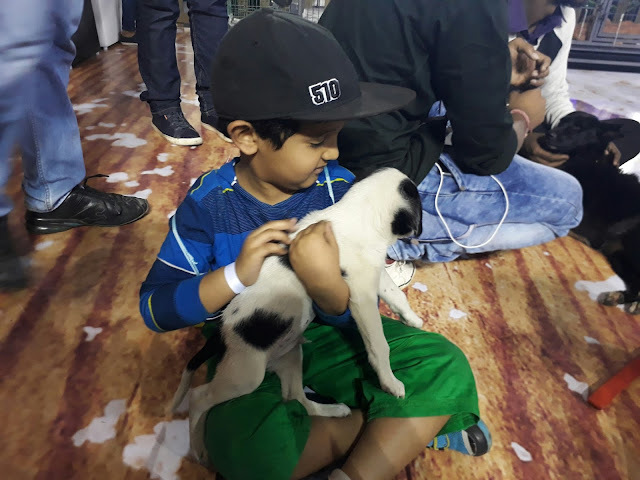 At the CARE pet adoption zone he also got to experience the cute little puppy…in his word Got to feel the puppy!! 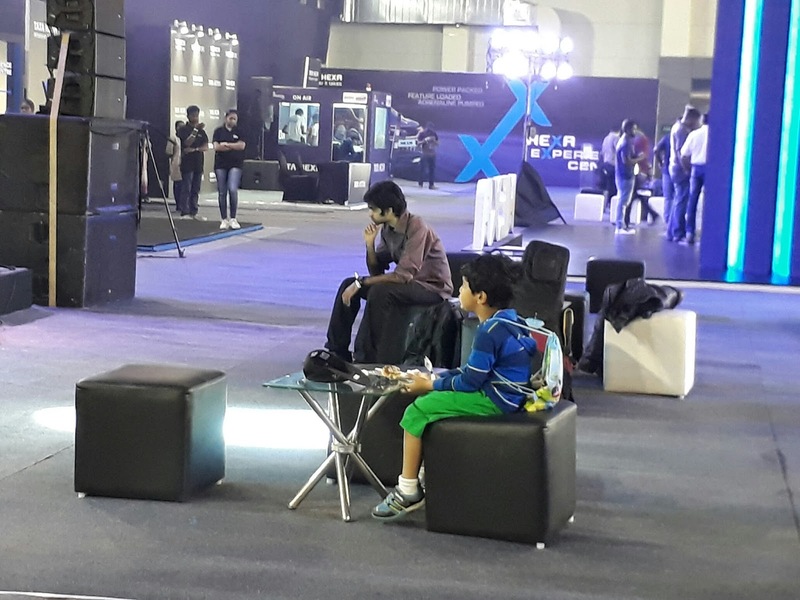 The event was full of activities like Live music, a stunning Mia counter where I planned what is going to be my next purchase at Tanishq and not to miss on the food counters by Dunkin Doughnut, Kaati Rolls, Dominos and Tata Global beverages stall which served excellent Tata tea.